Content Standard 1: The student will analyze the physical, cultural, political, economic, and the historic features and places of the regions of the United States. 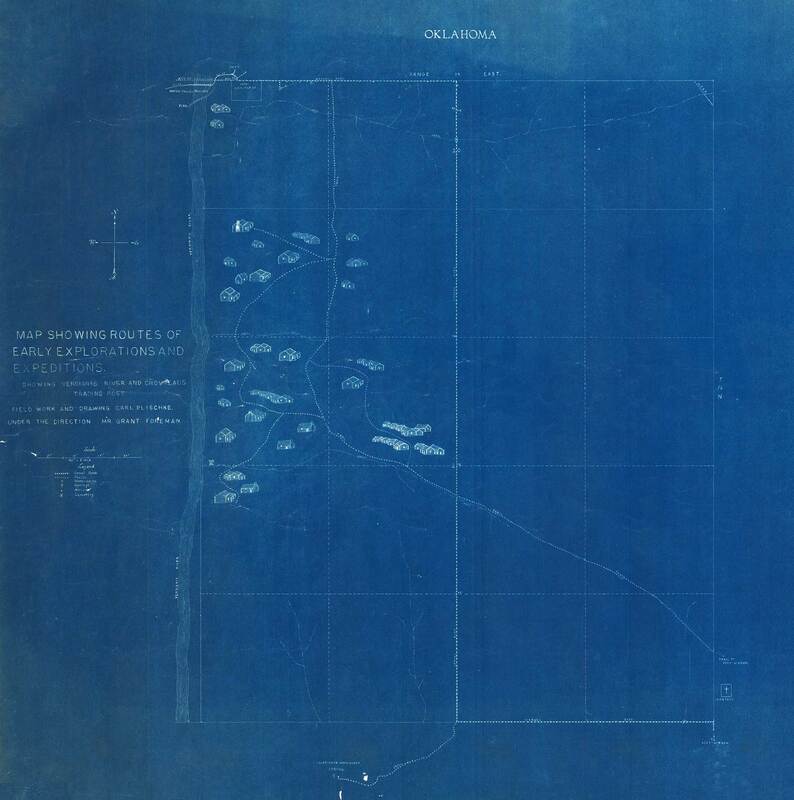 Choctaw Nation Papers, Western History Collections, University of Oklahoma, Norman. Content Standard 2: The student will examine Native American groups and European explorations and settlements impacting the development of the major regions of the United States. Identify the major Native American groups and their ways of life in each region…and their contributions to American culture and history. Summarize how France, Spain, England, Russia, and the Netherlands culturally influenced different regions of the United States in which they settled including regional place names, architectural features, customs, and language.